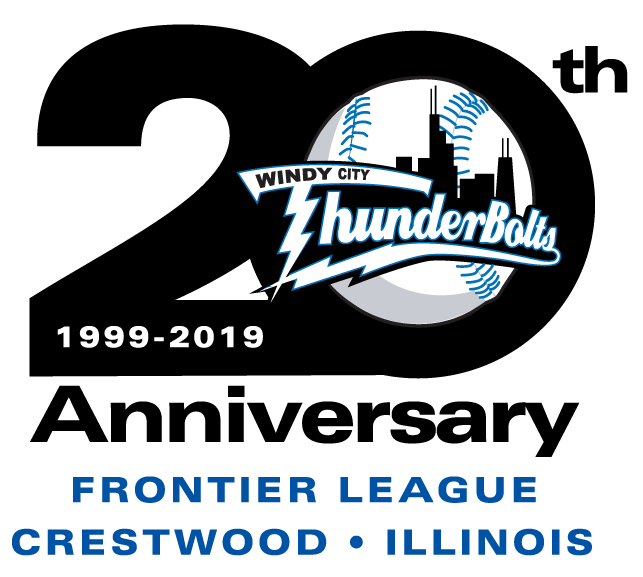 Ross Stout was brilliant through seven innings as the Windy City ThunderBolts took home a rain-shortened victory over the Rockford RiverHawks. Windy City cracked the scoreboard first as J. T. Restko drove a homerun to deep centerfield to lead off the second. The next batter Zach Aakhus, doubled down the leftfield line, moved to third on a wild pitch and came in to score on a sac fly by Dan Jordan for a 2-0 Bolts lead. The ThunderBolts would push the lead further in the fourth as Aakhus came up in the fourth and with one out, blasted his second homer of the season for a 3-0 WC advantage. The Bolts kept pouring it on in the fifth when Dan Jordan led off with a double and came home on consecutive fly outs from Wilson Matos and Gilberto Mejia top make it 4-0. 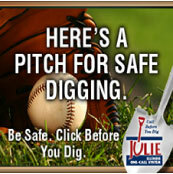 The game was sealed in the sixth when Nate Hall singled home a pair of runs to put Windy City up 6-0. After another gem of an inning from Ross Stout in the seventh, the rains started to fall, halting play for 59 minutes before the remainder of the game was called off. Stout (4-1) delivered his best outing of the season, throwing seven shutout innings, surrendering just four hits, striking out eight, taking over the league lead with 46 punchouts. Fabian Gomez (1-2) took the loss, giving up three runs in 3.1 innings. The ThunderBolts have Sunday off before a Big Splash Day on Monday with an 11:05 a.m. start. Tyler Kelsey (3-3, 3.86) will start for the Bolts against Kyle Wright (4-1, 2.20) for the RiverHawks. The Bolts welcome in the Southern Illinois Miners on Tuesday when it will be Salute to the Military night with a pregame ceremony honoring the soldiers from Bravo 2-122. For information or tickets, call 708-489-BALL stop by the Standard Bank Stadium ticket office or go to the team’s website at www.wcthunderbolts.com.